PADMAA is a white to cream color fine fluffy powder. It is partially soluble in cold water. 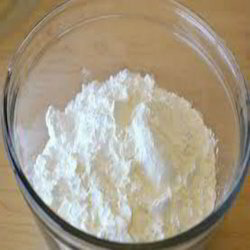 CHIKMAT is a white to cream color fine fluffy powder. It is partially soluble in cold water. It helps to serve the dish tastier. With the help of our expert team members, we have been able to provide Corn Starch Powder. 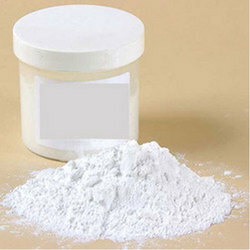 · Description - Off white colour fine free flowing powder. We manufacture excellent quality Tamarind Starch Powder as per customer's requirement. It is widely used in Mosquito Coil, Agarbathi, Plywood and other industries. SPRAY STARCH White color fine free flowing powder Insoluble in cold water. Provides excellent surface coating and strength. We have been counted amongst the most trusted names in this domain, engaged in providing Starch Powder.